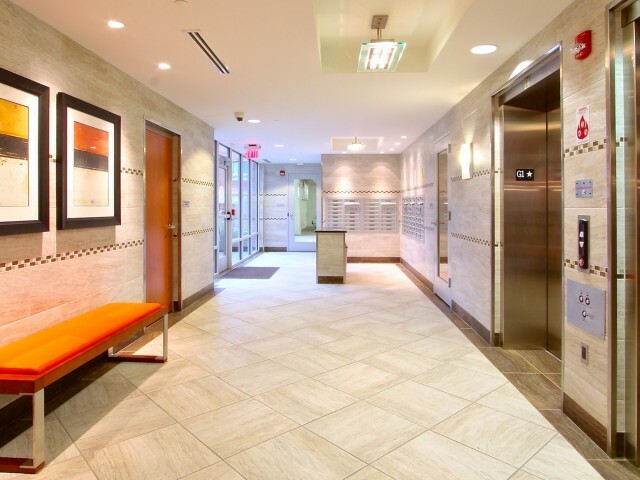 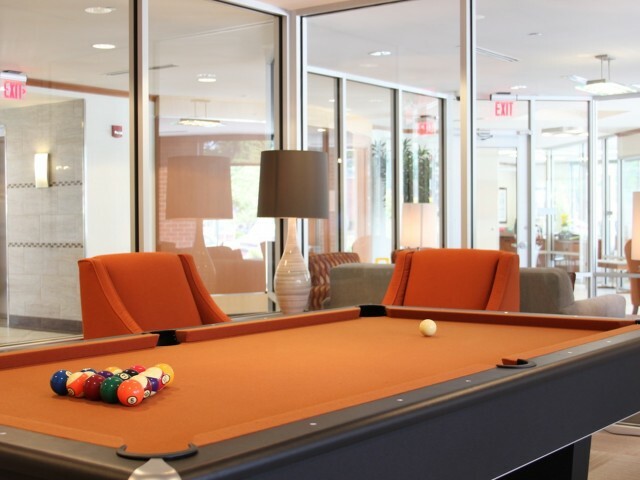 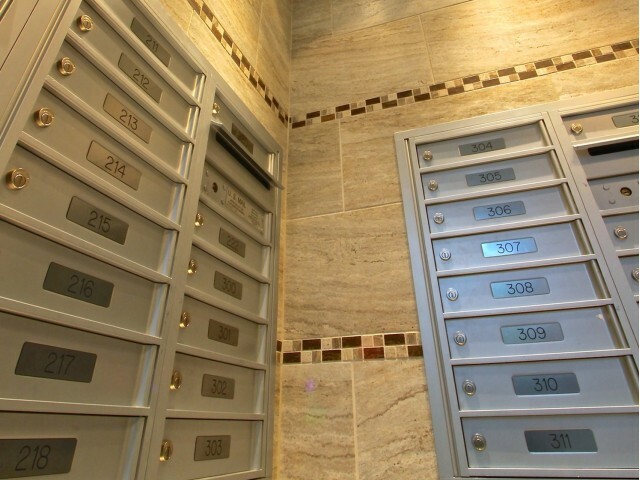 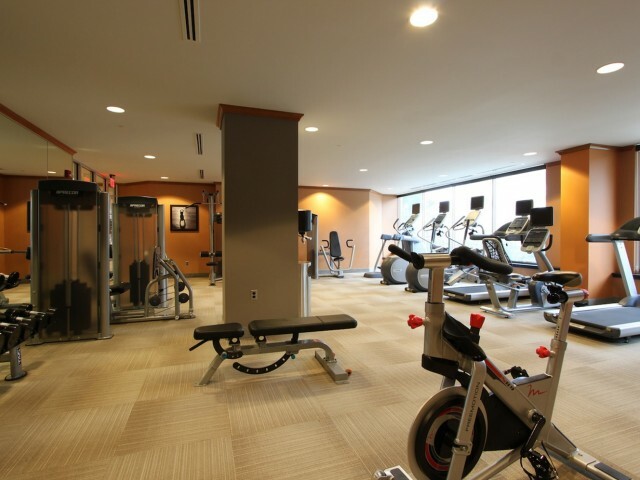 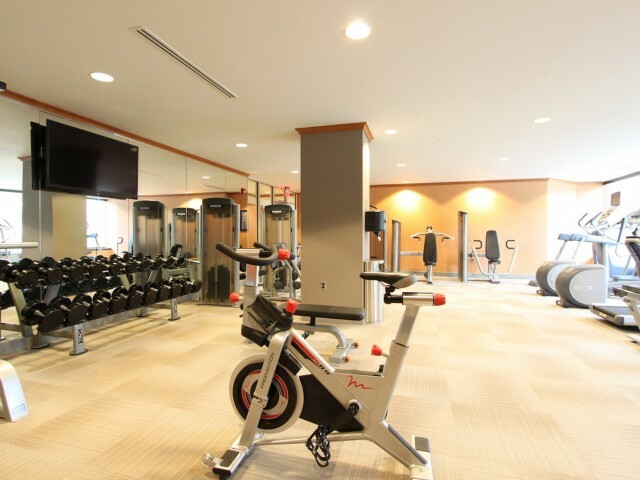 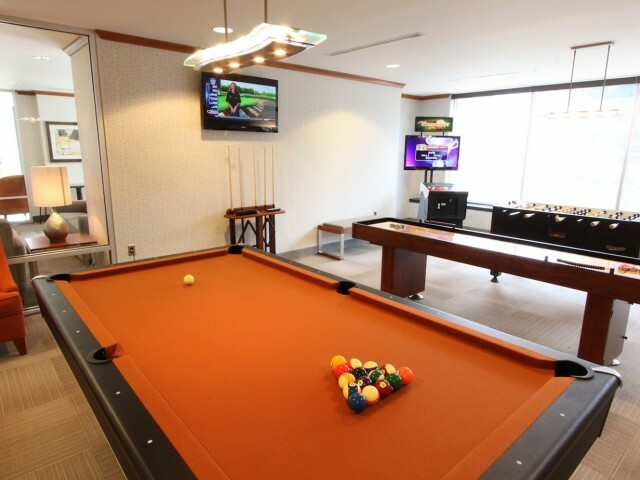 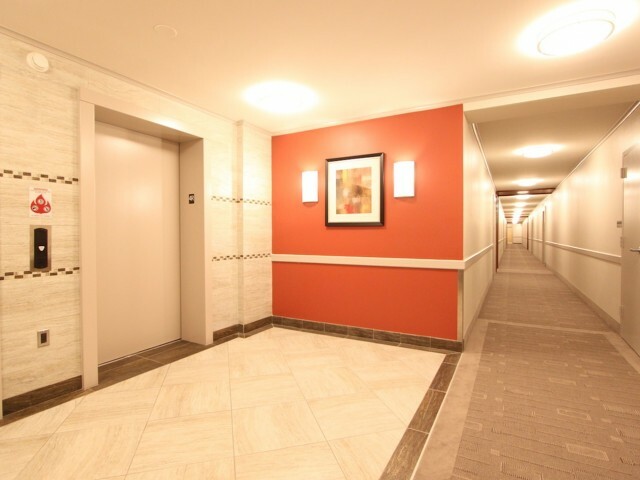 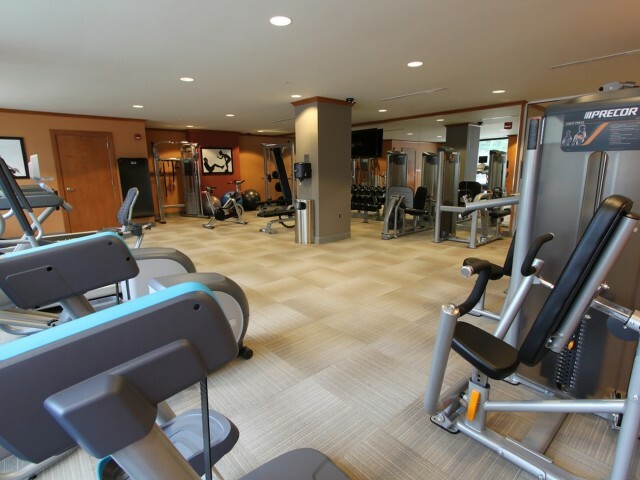 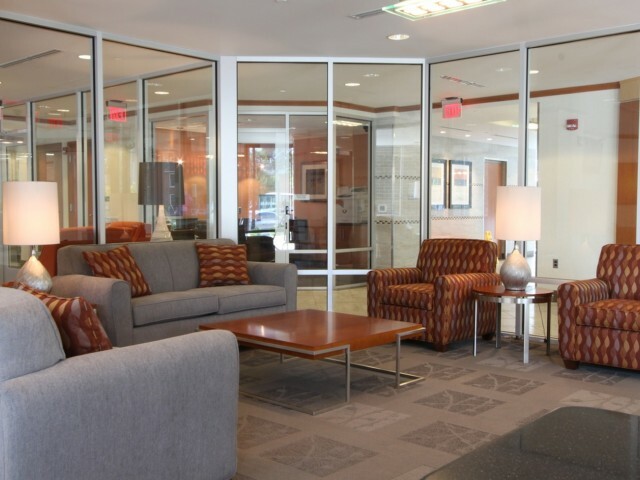 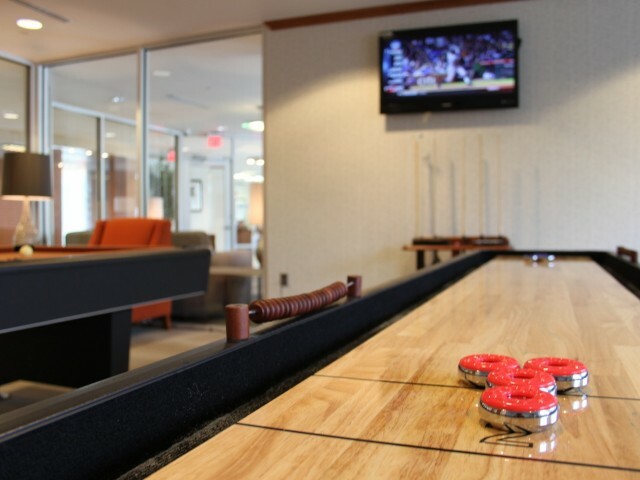 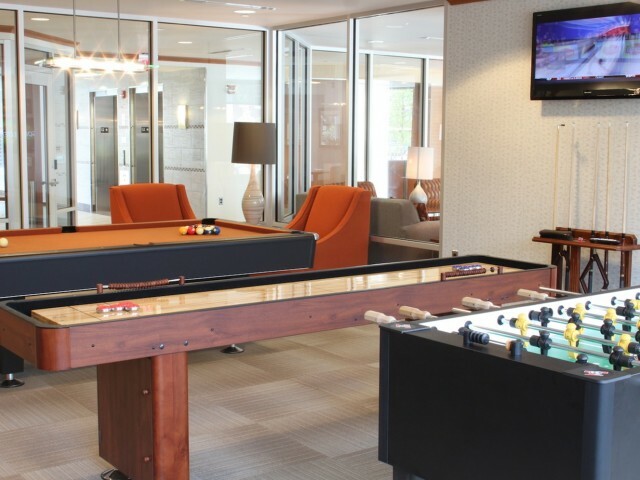 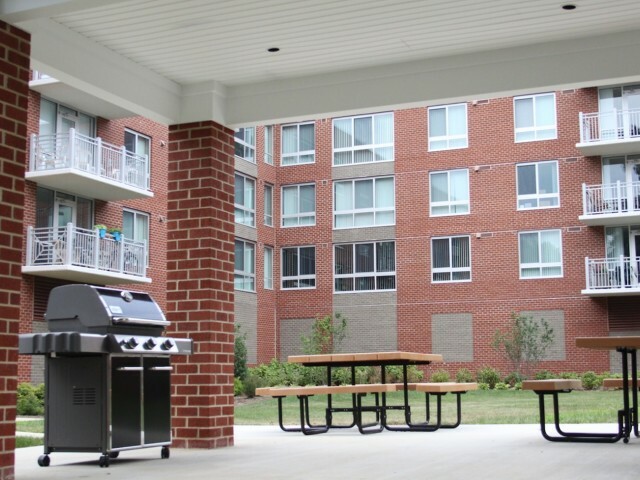 Browse through over 50 photos of North Arlington, Virginia apartments at our smoke-free and pet-free Henderson Park apartment community to get a glimpse into what your life could be like as a resident here. 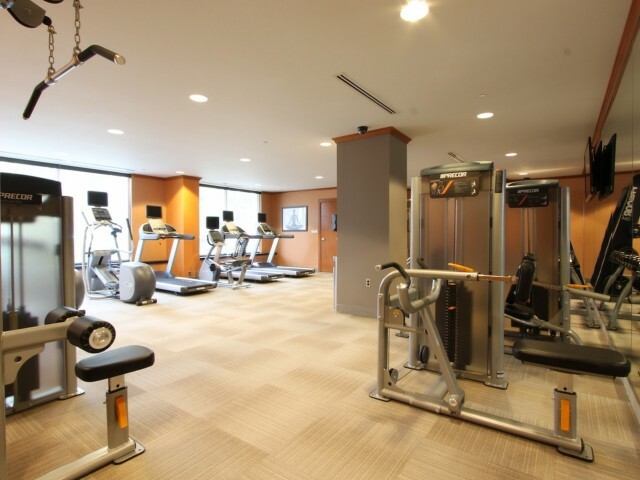 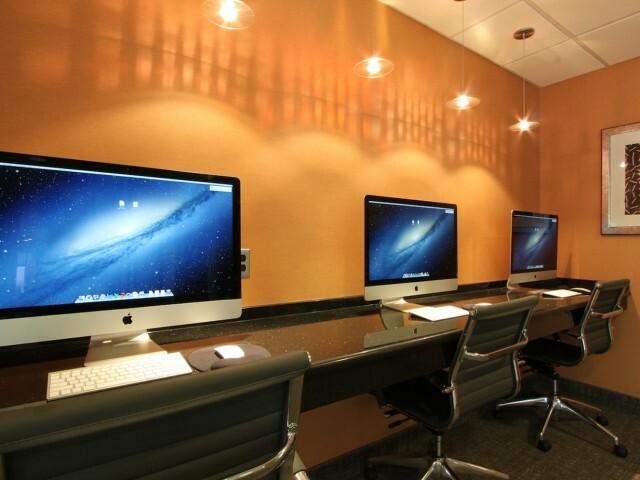 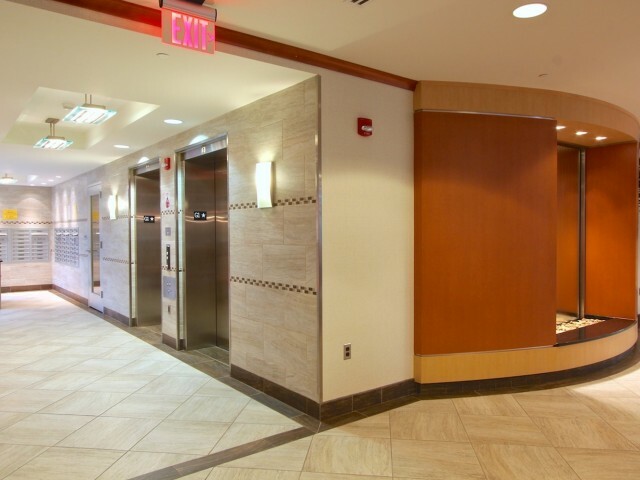 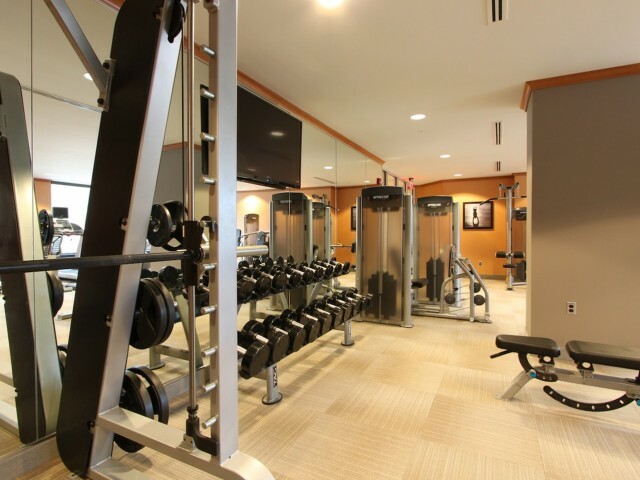 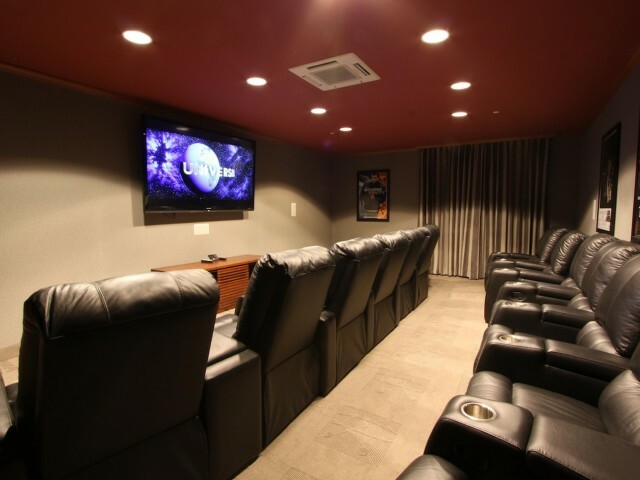 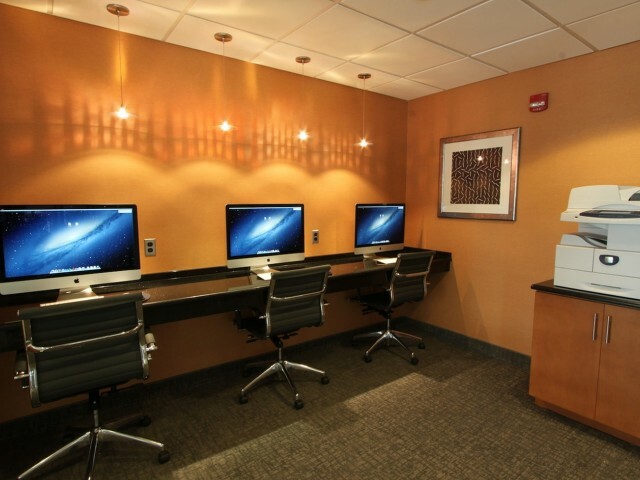 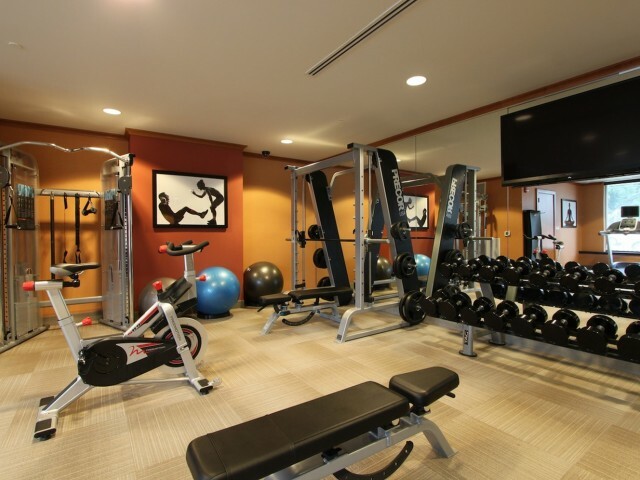 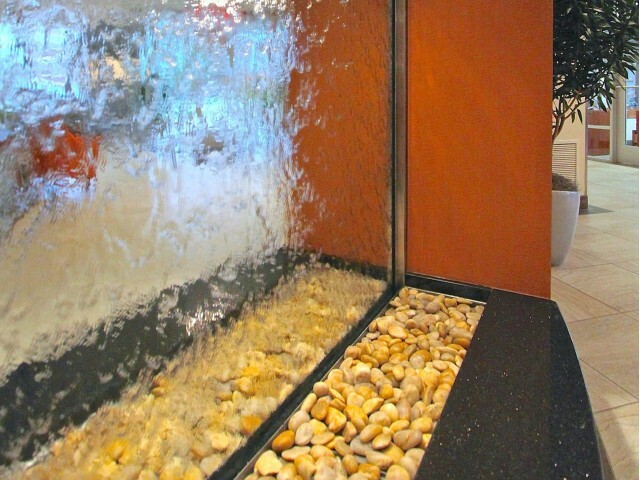 In our gallery you’ll see pictures of the inside of our apartments and details about our floor plans, as well as snapshots of the greater community, including amenities such as our business center, 24-hour fitness center, game room, outdoor picnic and grilling areas, theater room, and front lobby area. 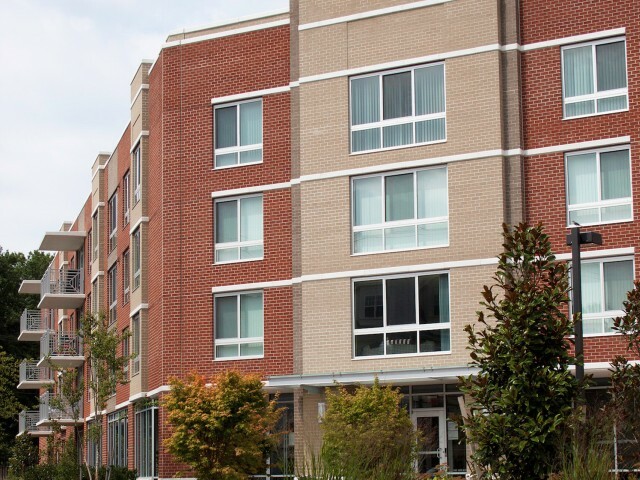 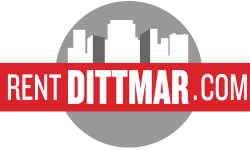 Once you’ve taken a virtual tour of our community, give us a call or contact us to schedule an in-person tour. 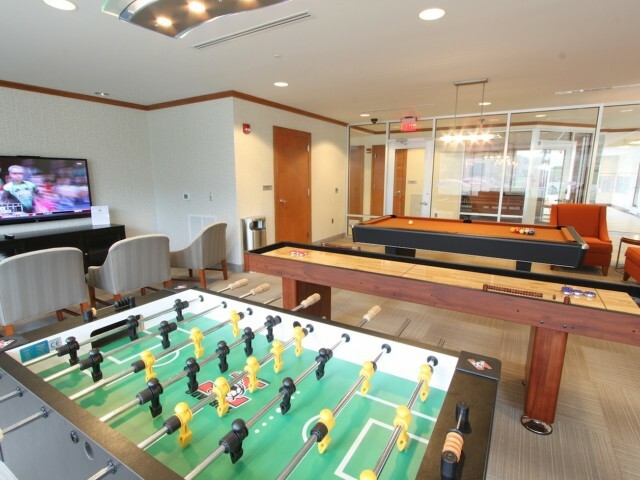 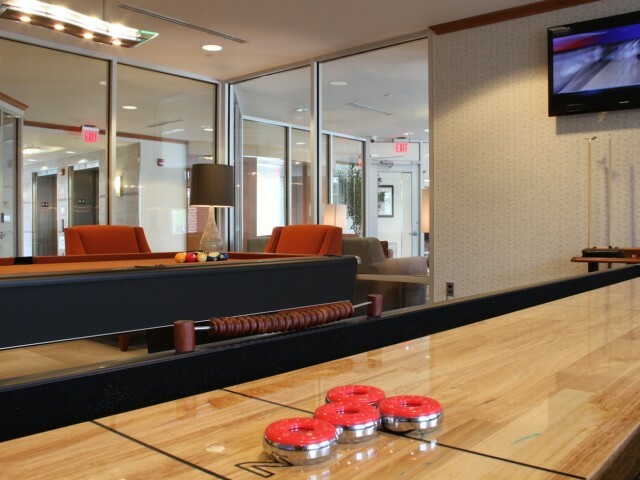 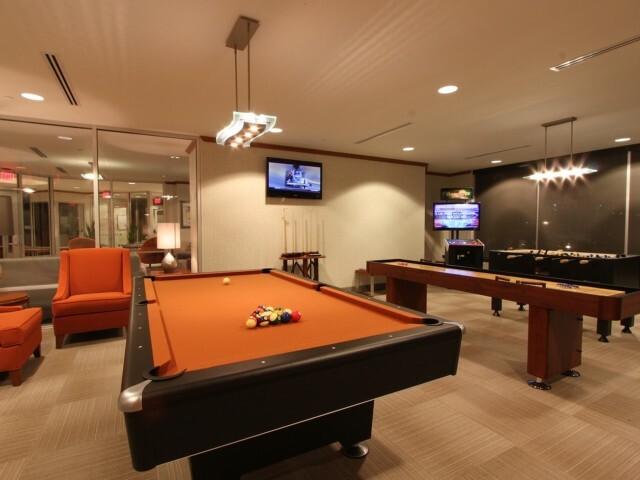 You can also check out our amenities page to see what kind of perks and features come with living here at Henderson Park. 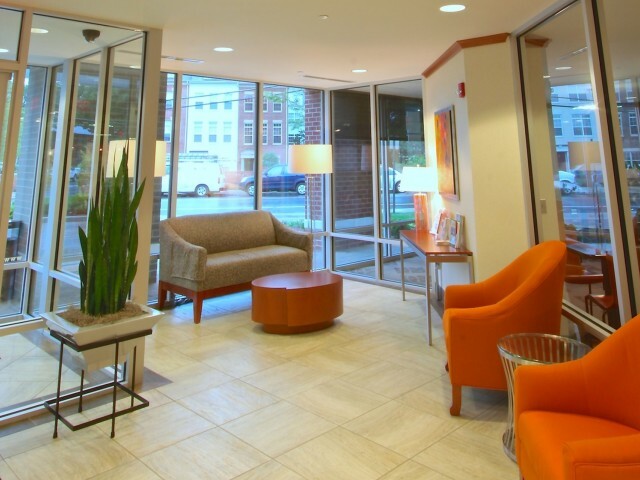 While you are at it, take a look at our excellent ratings and reviews from our residents for an insider’s perspective!